Entering the court for the first time as a trial attorney can be intimidating. Jury bias – defined as a juror’s automatic preconceptions against a particular group of people – has influenced the courtroom for years, and continues to do so. Defense attorneys create strategies that allow them to use jury bias in their favor, and inadvertently, succeed in gaining a positive verdict. The greatest chance of ensuring a fair trial is through jury selection. Jury selection occurs after the initial random selection when the judge and attorneys select jury members through a process of questioning. 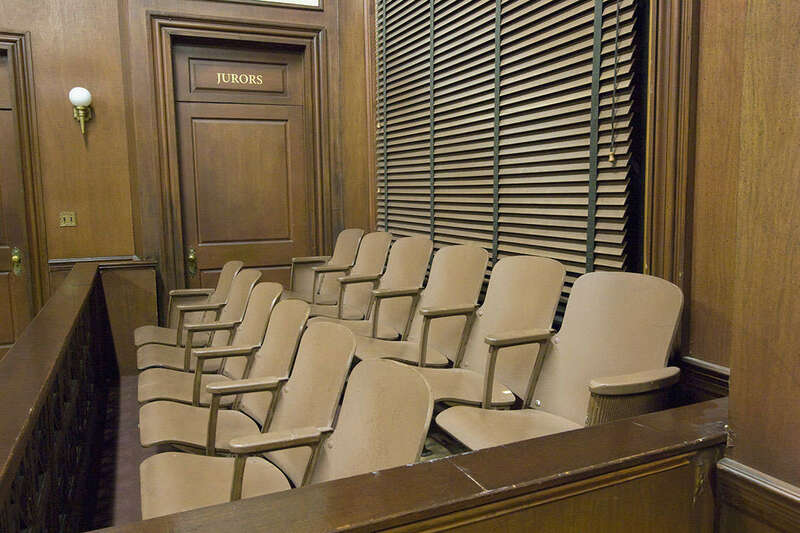 This is where you deal with jury bias first hand – before the trial has actually taken place. You will, presumably, first research all of the jurors (unless the jury pool is too vast), and pose questions that have some personal impact on each one. Keep the jurors whose responses reveal that their personal biases will not influence their verdict. The juror who doesn’t have any preconceived feelings related to your case is the best kind of juror there is. He or she is the perfect juror, who you can convince of your argument if you do your job as a trial lawyer correctly. The juror who has strong feelings about your case is the one you need to watch out for; he or she has the power to negatively influence the outcome of the trial. This is the juror that will actively ask questions during the trial. Mitnik suggests you ask jurors who have strong feelings about the case to rate their feelings on a scale of 1-10. After they have given their responses, he suggests using not only the numbers themselves but the tone of their voices. A juror may be sarcastic, or even angry when answering. This could mean that they not only have feelings against your case but may also be prepared to voice their feelings. Attorneys are given a few chances to eliminate jurors in the selection. If you’re in a jurisdiction in which the juror is required to state that he or she cannot be “fair,” pay close attention to what questions you ask the juror. Mitnik states that phrasing the question in a way that makes it seem as if telling the truth is the “honorable thing to do” may make jurors admit their biases. For example, Mitnik suggests using phrases such as “in all fairness” or “in all honesty” when phrasing questions to draw focus to the ethics. The juror who isn’t sure whether he or she has strong feelings against your case needs to be paid as much attention as the one who does. This is because the unsure juror can be the deciding factor in the way the trial plays out. In this case, you may need to probe the juror in your initial questioning until he or she gives you a proper stance on the case. Similar to the way you’d handle the juror with strong feelings, you must always pose questions that use the least resistance and hostility and make approaching a stance seem like the honorable thing to do. For example, Mitnik suggests emphasizing the honor system – in which admitting the effect of personal bias is the right thing to do as a juror called in for duty. If the juror is unable to reach a specific stance, use your judgment in allowing or eliminating them from the final jury. Remember – you cannot eliminate everyone who is against, or may be against your case. Use your finite number of exclusions wisely. Identifying jurors who may act in your favor, or act against you, is crucial before a case as it can greatly influence the outcome. Think of William Roger Clemens, who was tried, and acquitted by the jury, for using performance enhancing drugs. Think of Dr. Jack Kevorkian, a “mercy doctor” who got acquitted in court even though he admitted to euthanizing patients who expressed their desire to die. Jurors can make-or-break your case- make sure to choose them wisely. For important information about trial law, and to read more of Mitnik’s advice gleaned from a successful career as a trial attorney, you can find his book here.